Ohio Shar-Pei Rescue View other Shar-Peis for adoption. 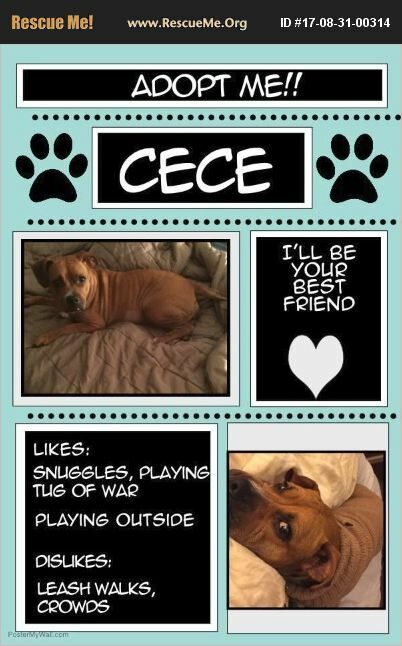 Celeste is an 8 year old Shar Pei/Boxer mix. She is a beautiful girl who loves other dogs and children. She loves to take walks and play outside. Celeste is looking for her forever home. She is fully vetted and up to date on all shots. Her adoption fee is $150.